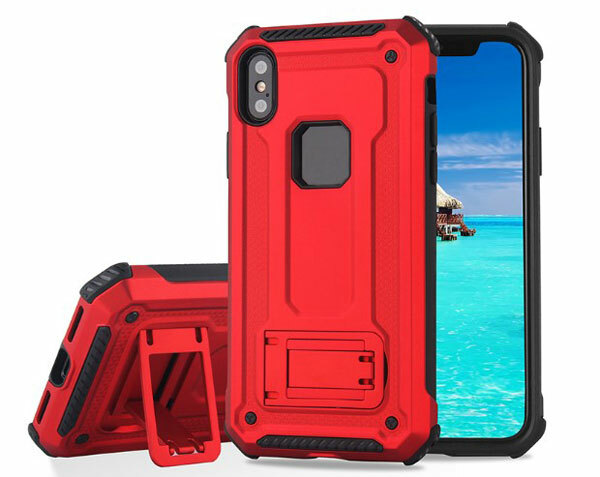 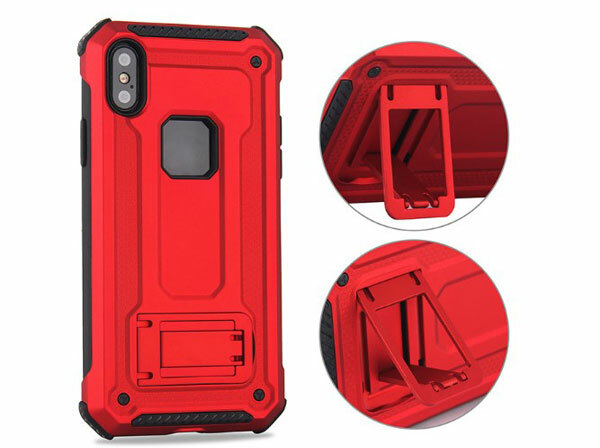 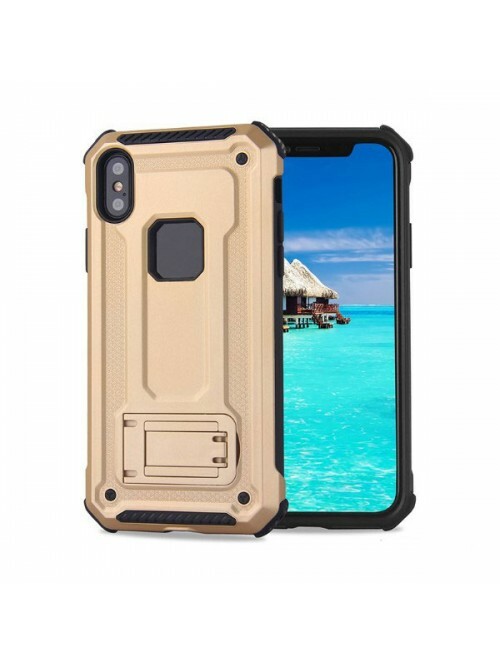 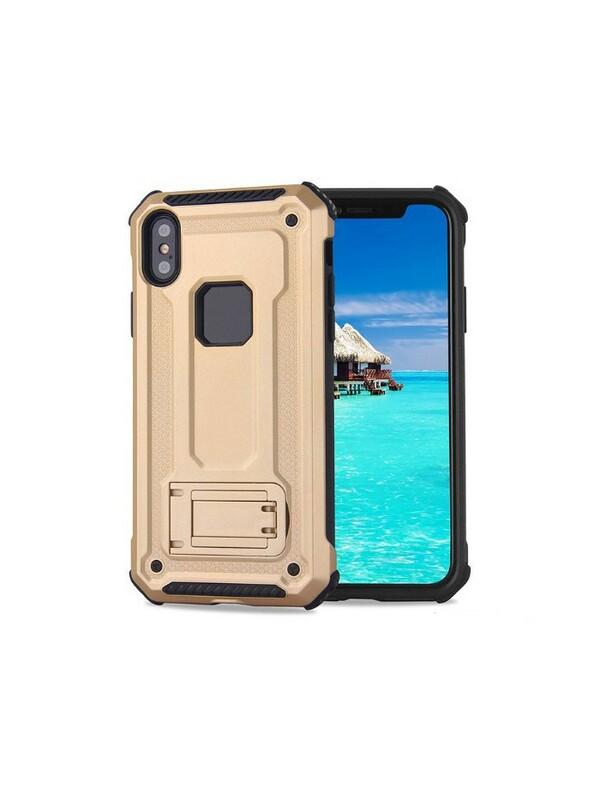 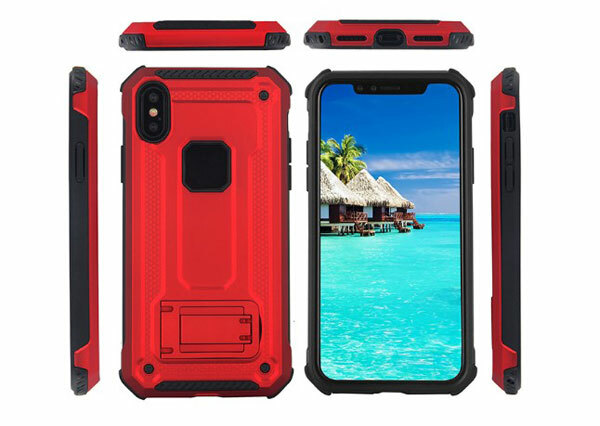 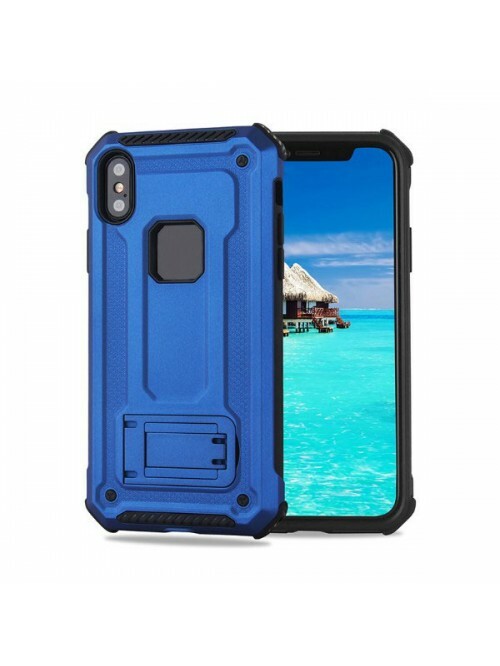 Complete your iPhone X look with Heartley’s Rugged Armor case. 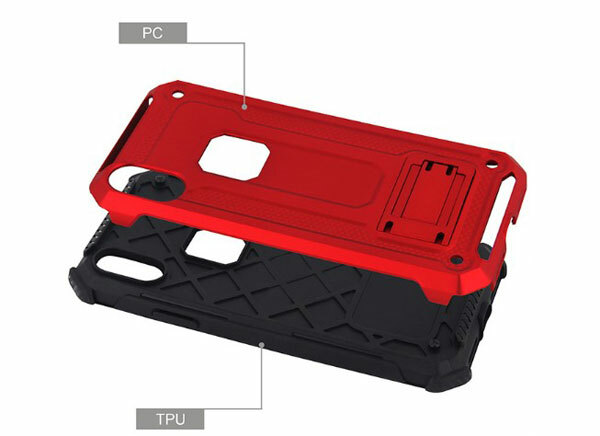 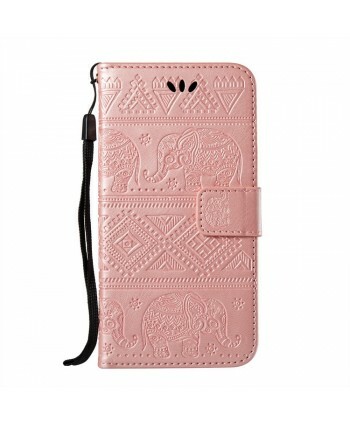 The newly designed case is a dual-layered TPU and PC shell that’s flexible for an exact and comfortable fit. 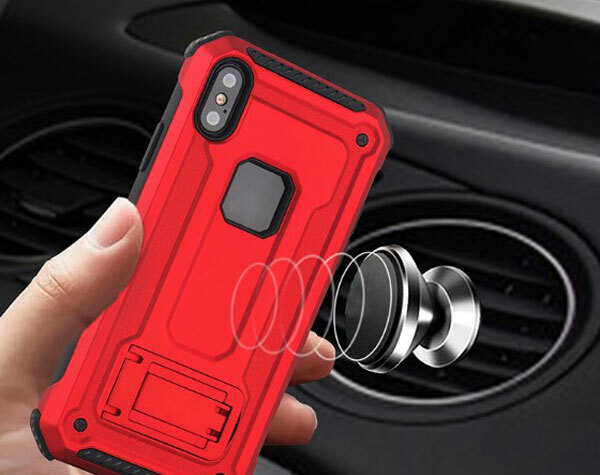 Coming with super strong magnet, it features to grip your magnetic car mount or stand like a pro even on the roughest terrain. 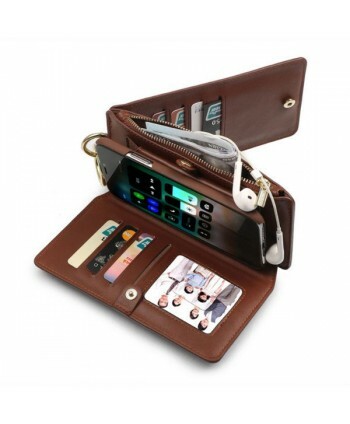 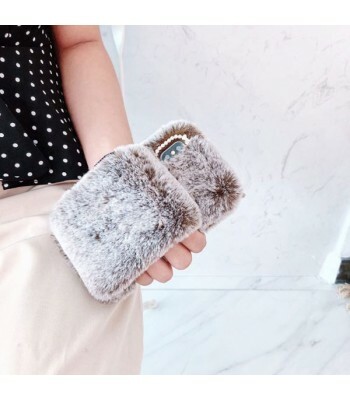 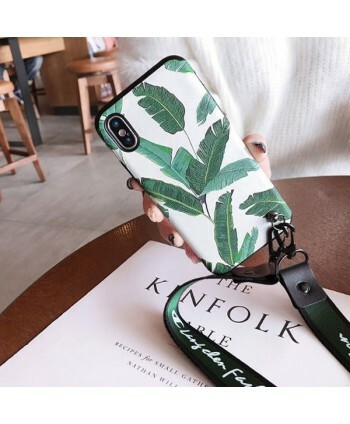 Besides, you can use the kickstand to boost your hands-free experience in daily life, which allows you reading, watching movies, and facetiming with friends anytime and anywhere. 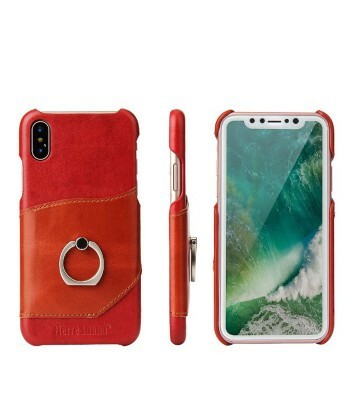 Love this case and it fits my iPhone x perfectly. 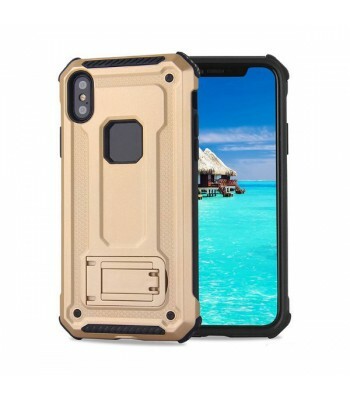 I especially like the stand on the back of the case. 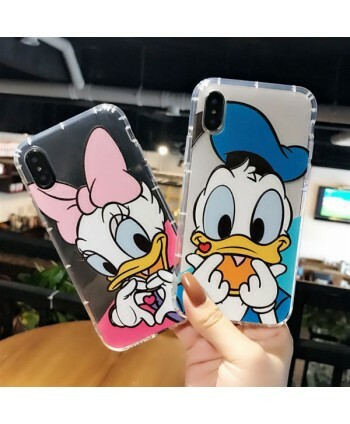 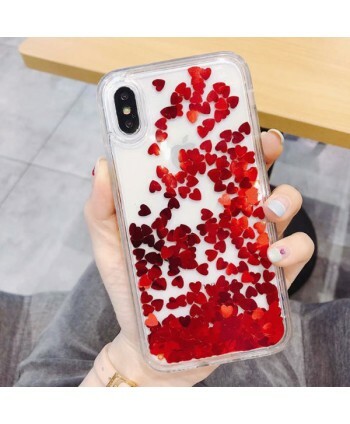 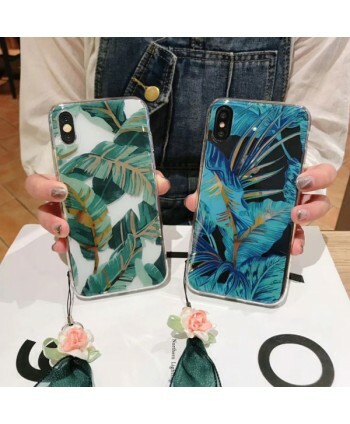 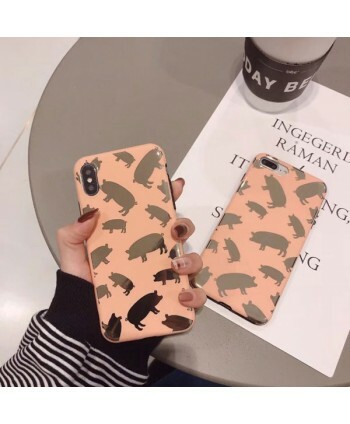 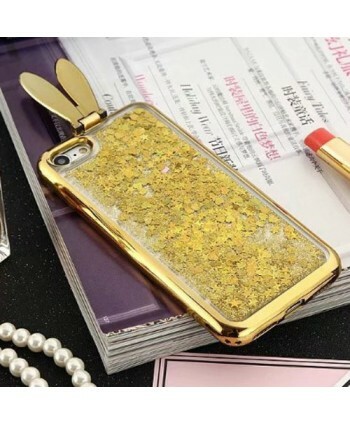 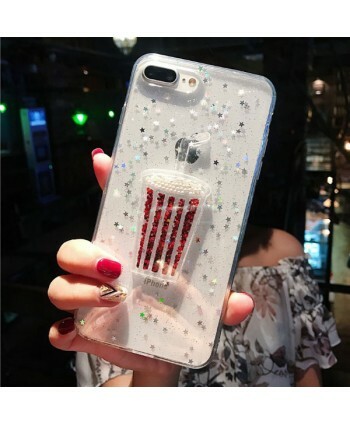 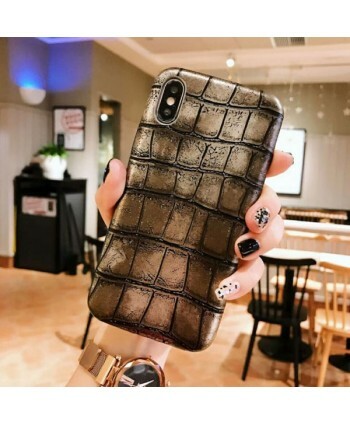 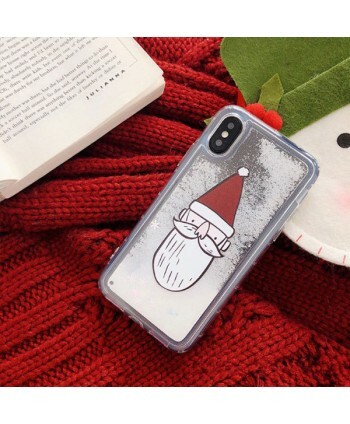 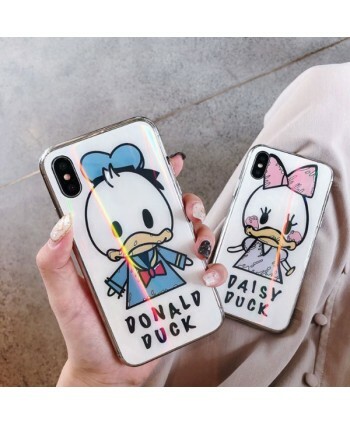 This case works well. 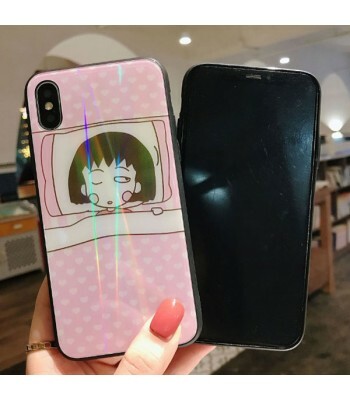 The phone has been dropped multiple times and no damage to it or the phone. 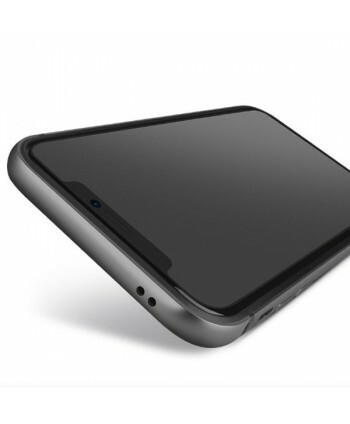 The stand does work well to keep the phone upright for horizontal viewing.